Schedule service of your diesel truck here! Triple H Diesel is a diesel truck shop based in Lincolnton, NC. Diesels are a breed of their own and Triple H Diesel knows that diesel owners expect the best performance and quality of service from an experienced diesel specialist when they come to Triple H Diesel. Triple H Diesel services all types of vehicles, yet specializes in Performance Diesel engines. We offer a wide range of services, including but not limited to; Tuners, Bullet Proofing, Turbo Upgrades, EGR Deletes and much more. Contact Triple H Diesel today for the most economical and best quality of customer service any one company could provide. Triple H Diesel services all types of vehicles, yet specializes in Performance Diesel engines. 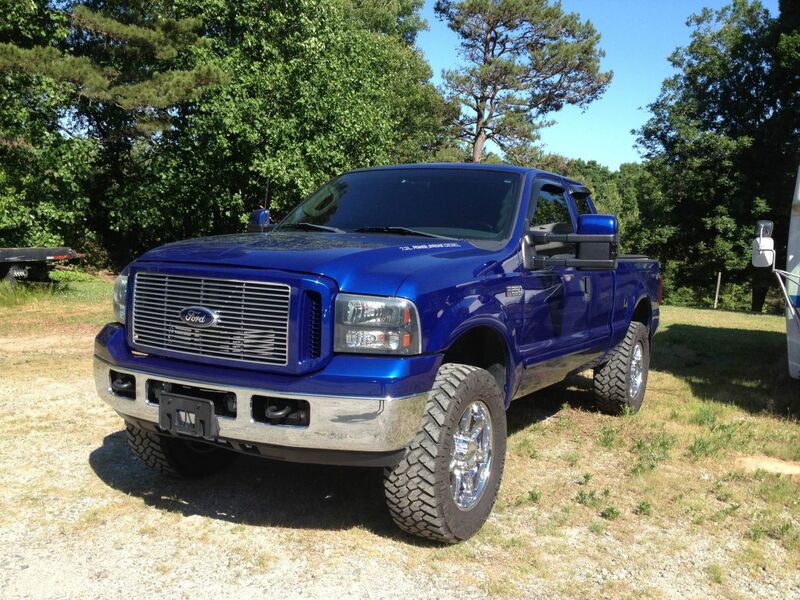 We offer a wide range of repairs, services as well as performance parts from our NC diesel truck shop.